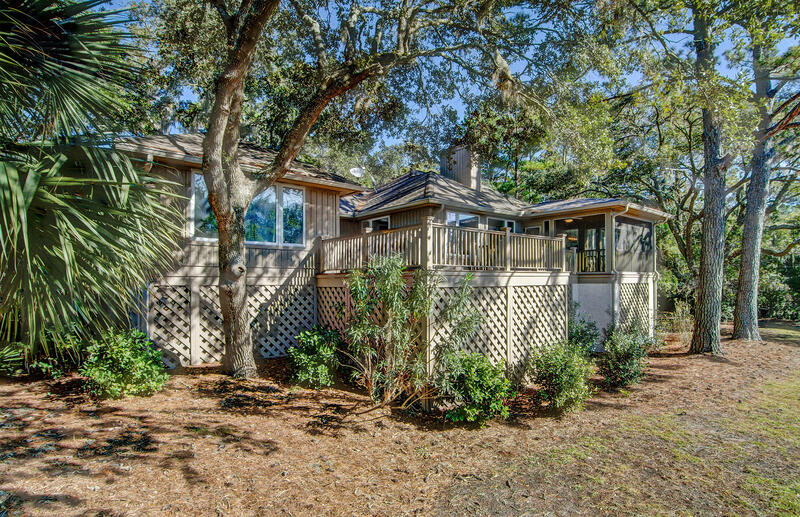 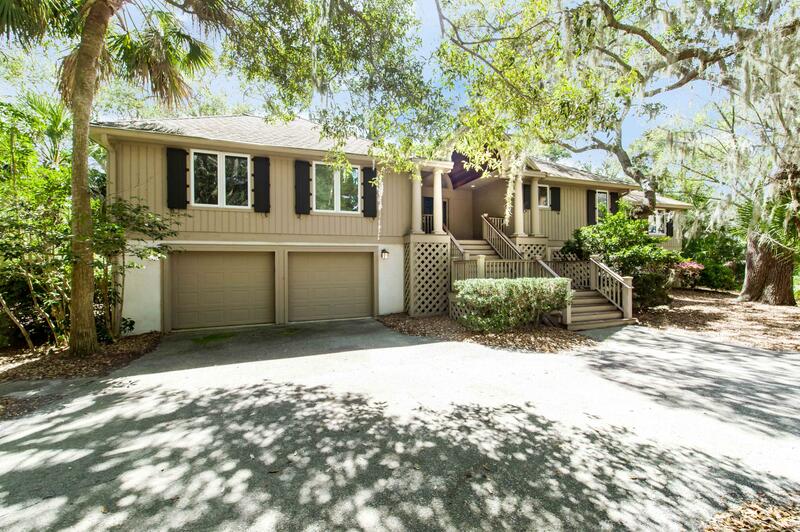 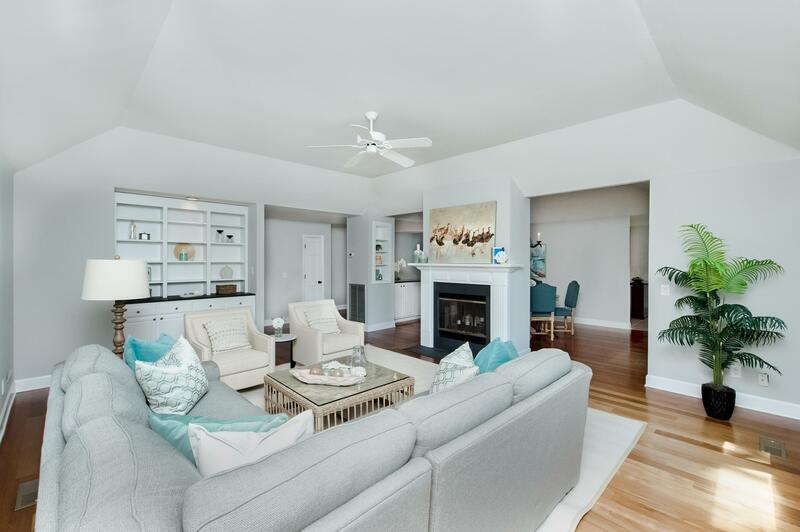 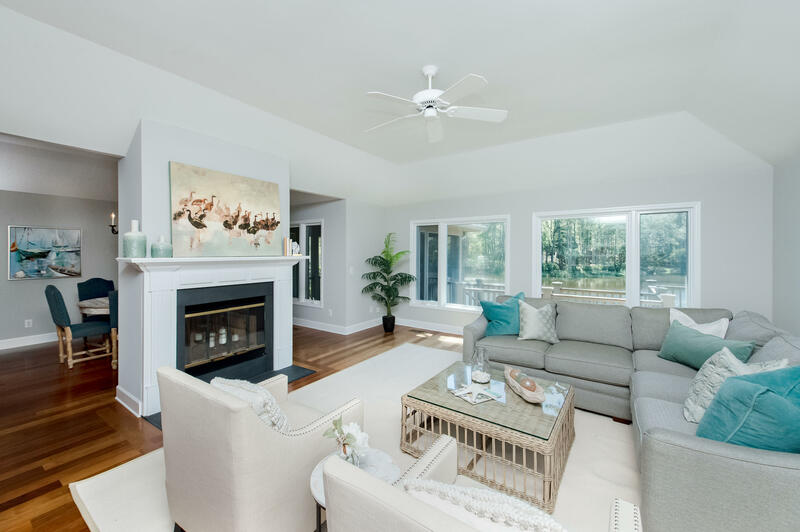 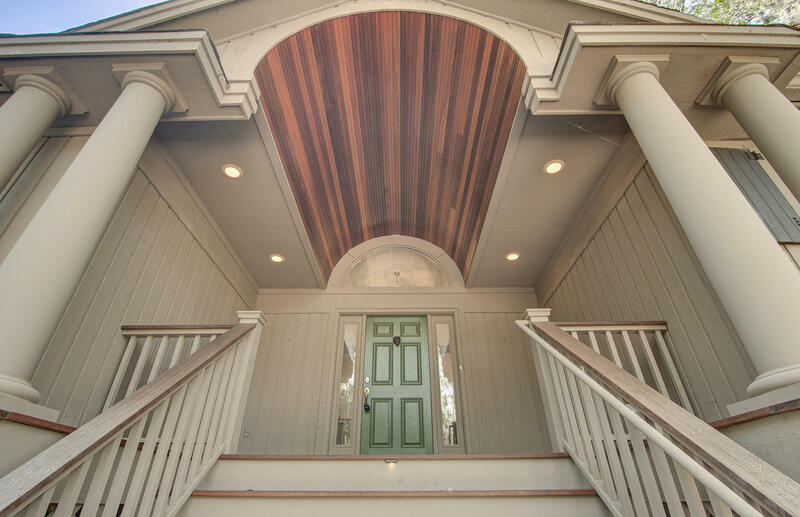 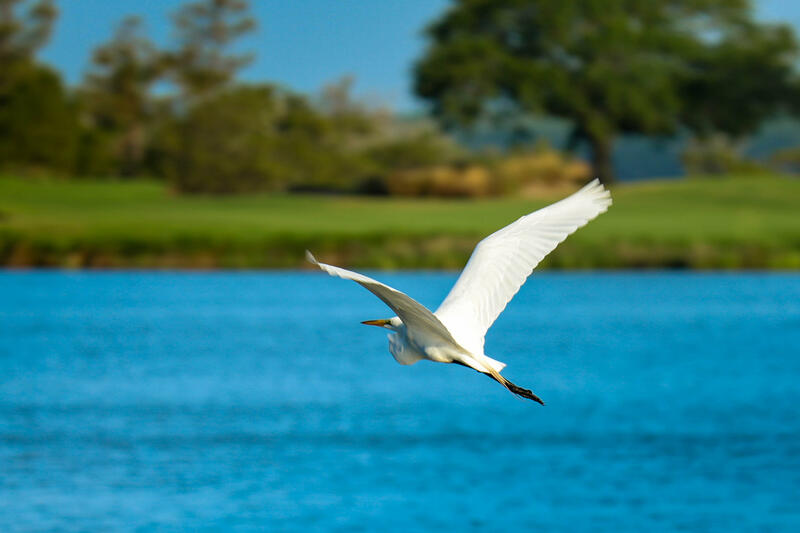 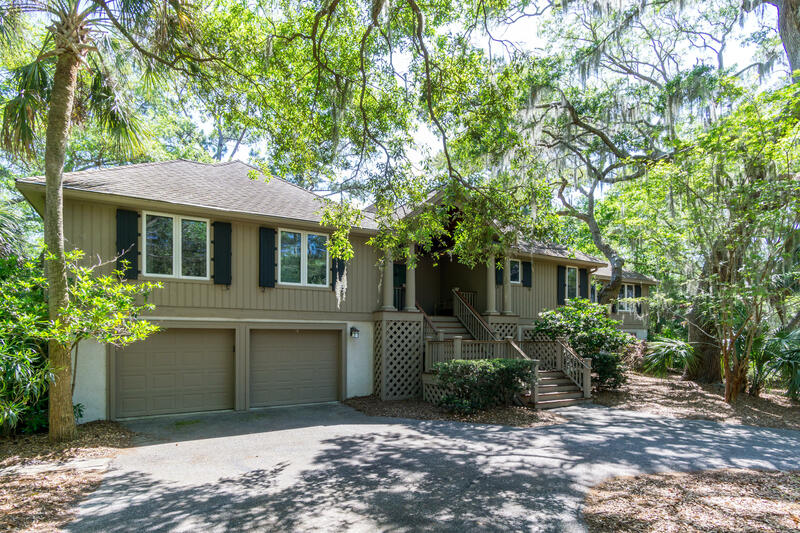 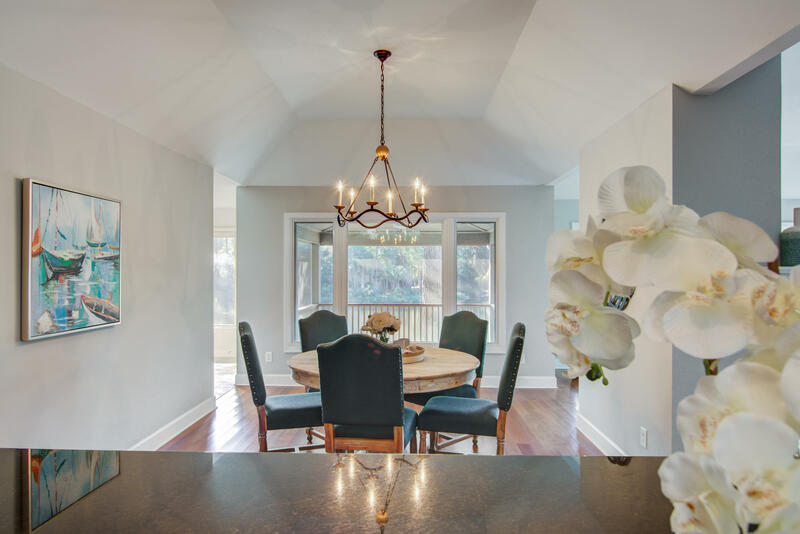 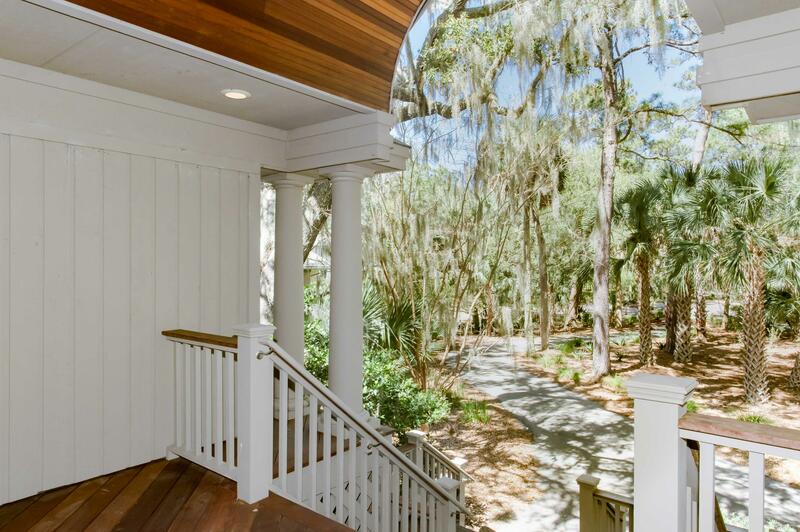 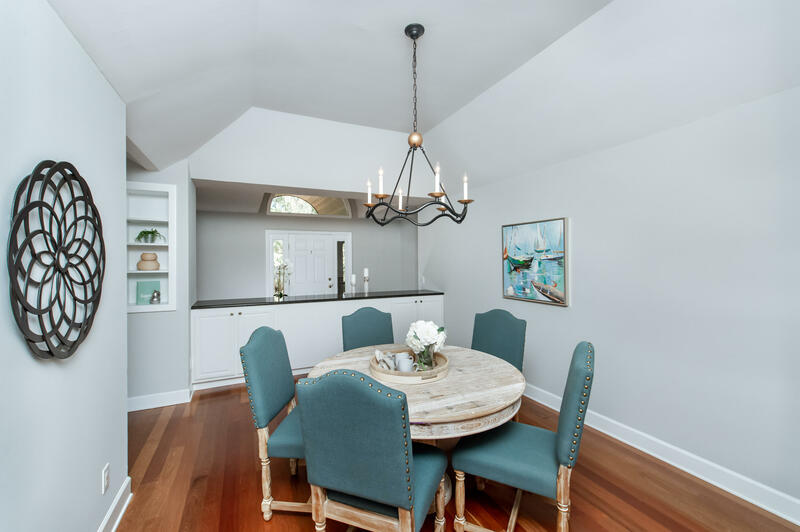 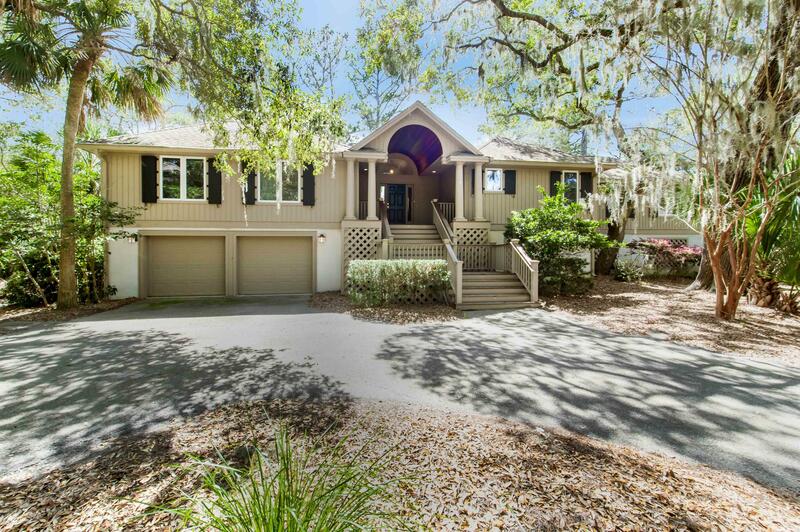 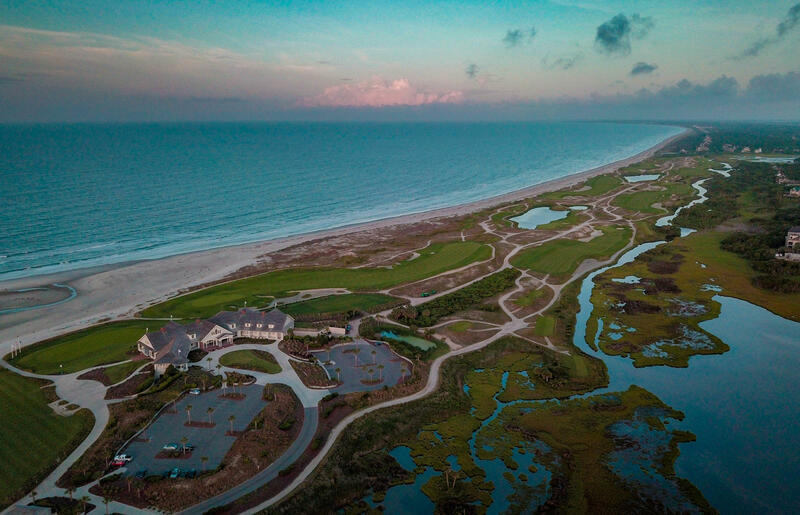 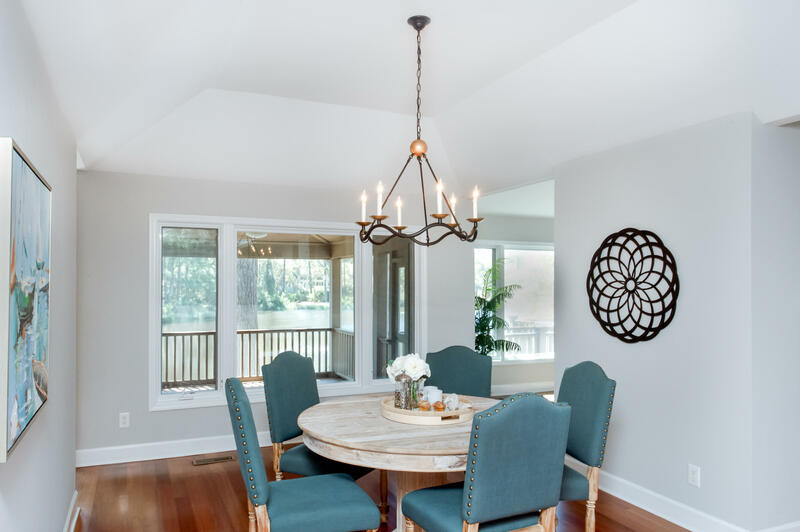 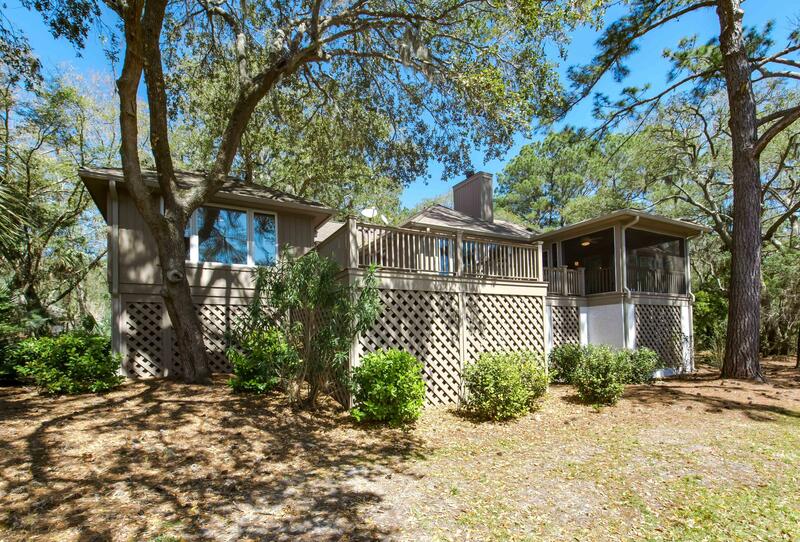 Offered with an optional Kiawah Island Club Membership (Golf), 52 Goldenrod Court is a Kiawah Gem. 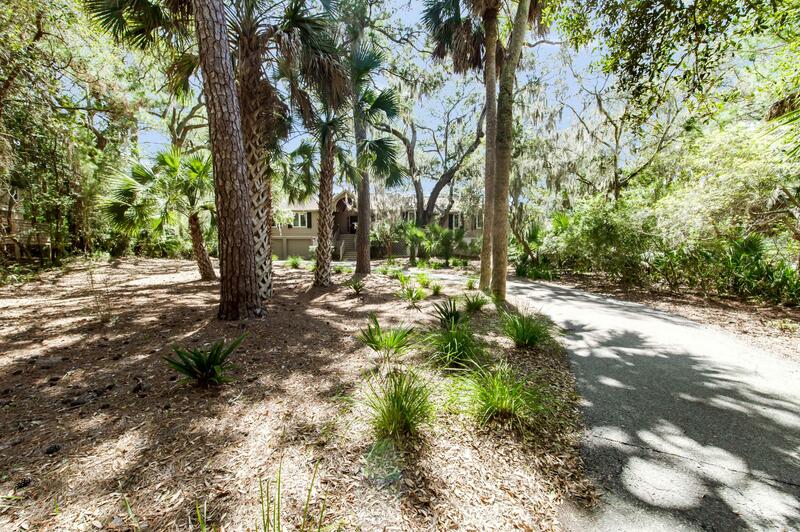 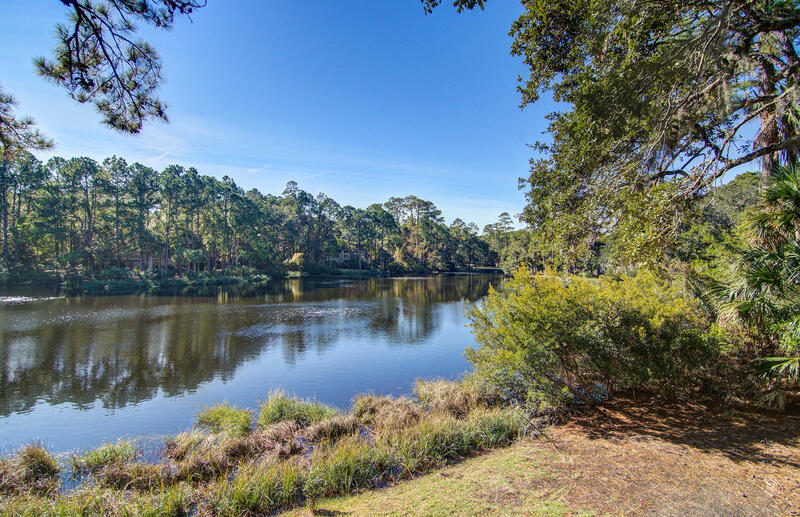 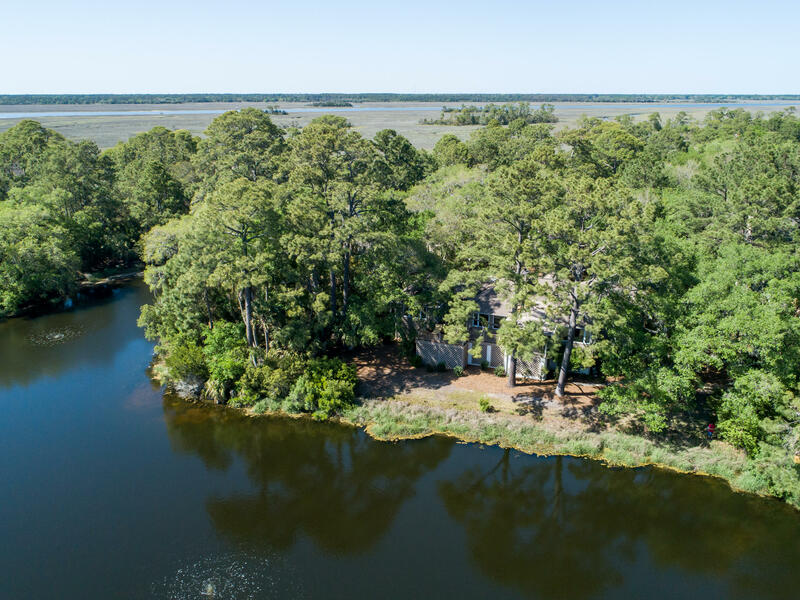 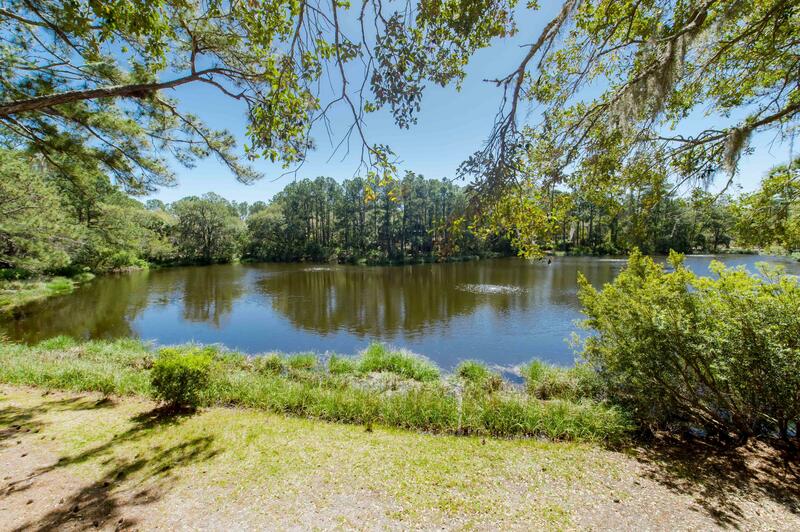 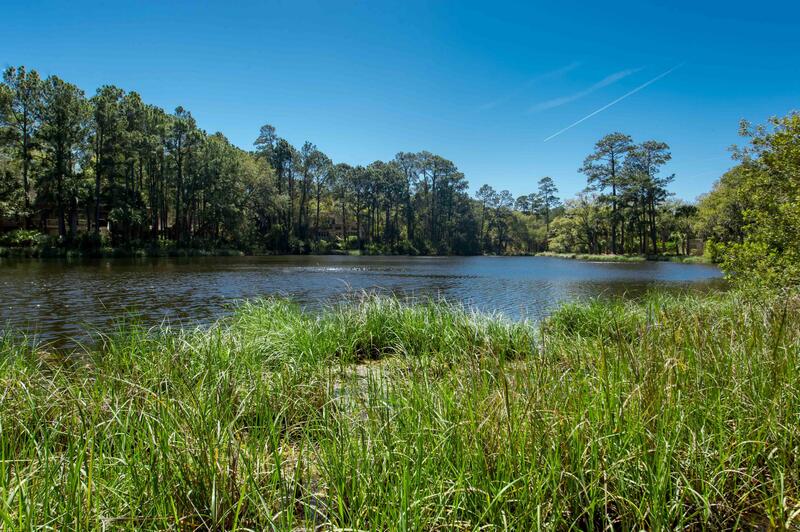 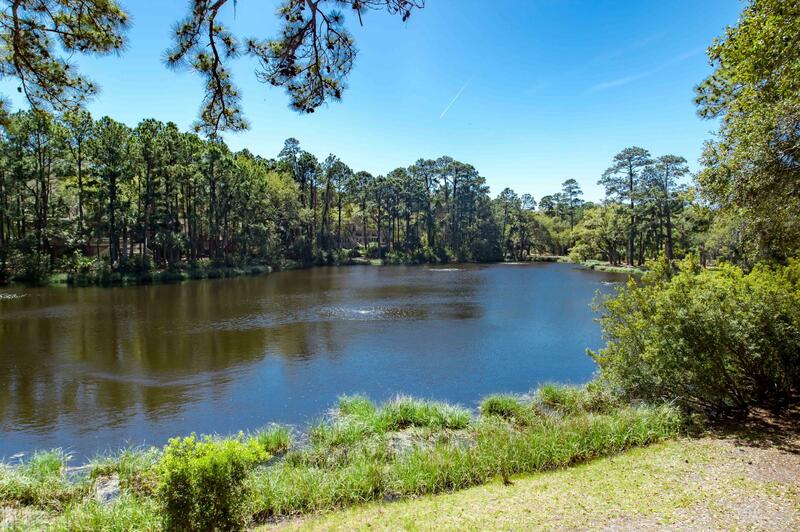 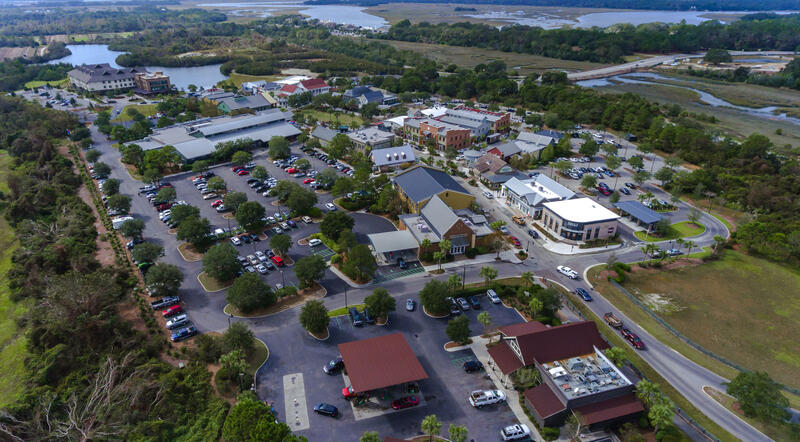 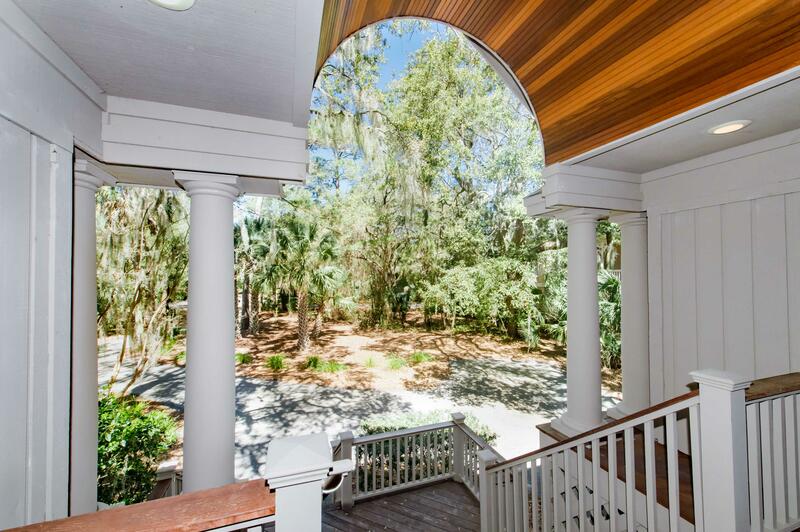 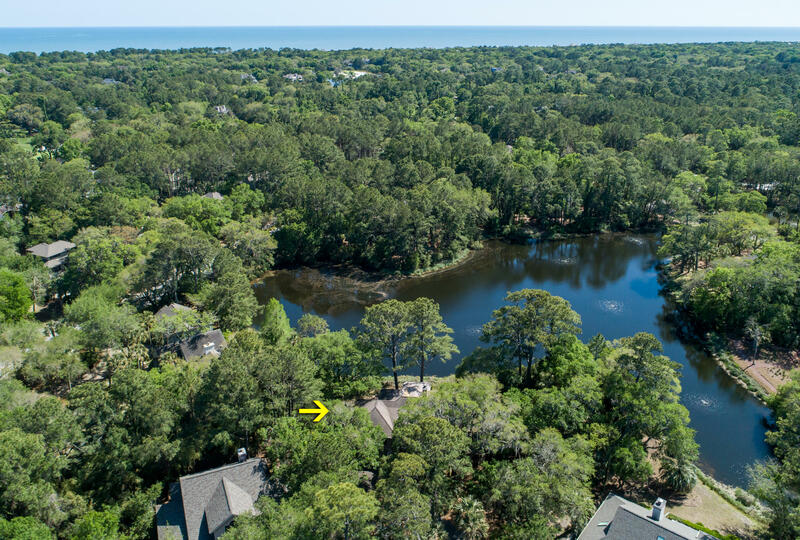 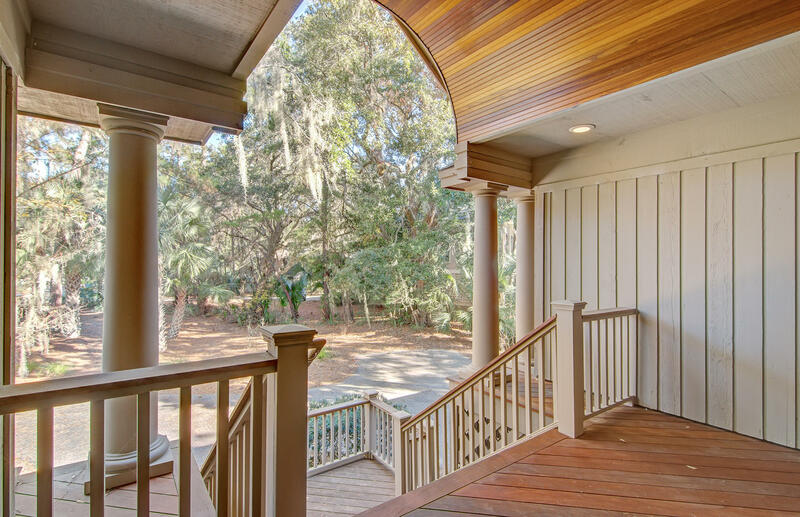 Located behind the second gate in Vanderhorst Plantation, this large lot is adorned with many beautiful live oaks and offers incredible privacy. 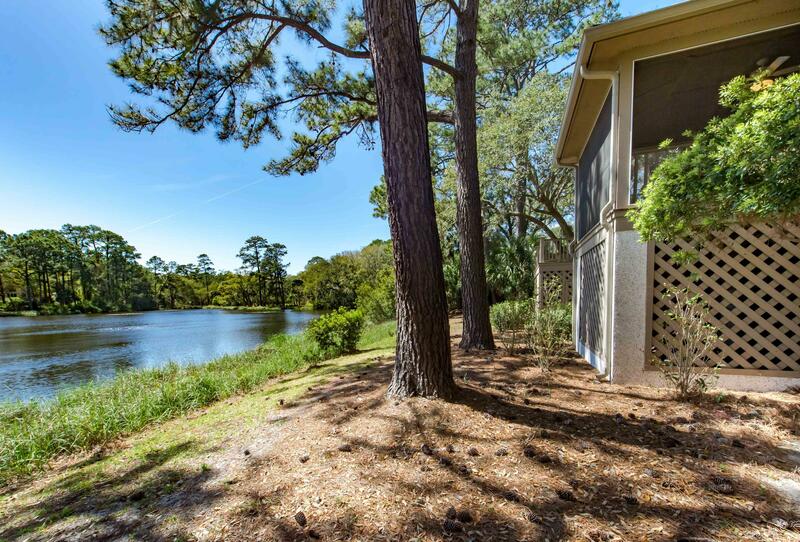 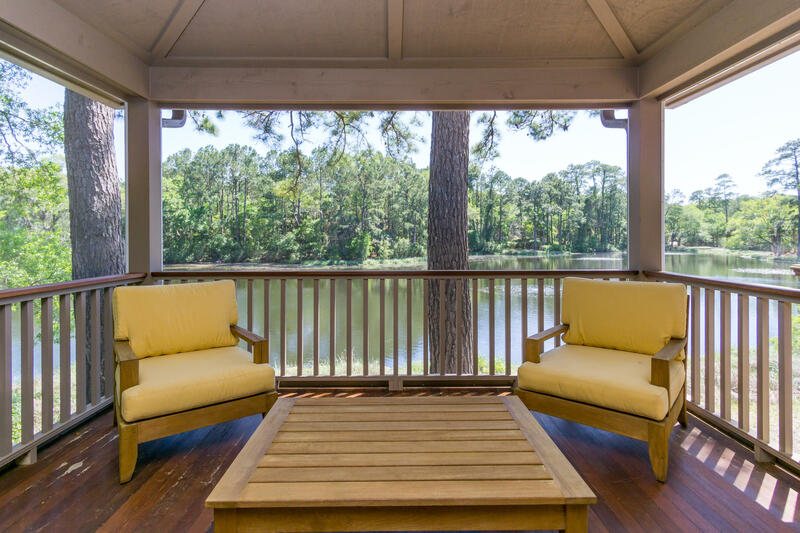 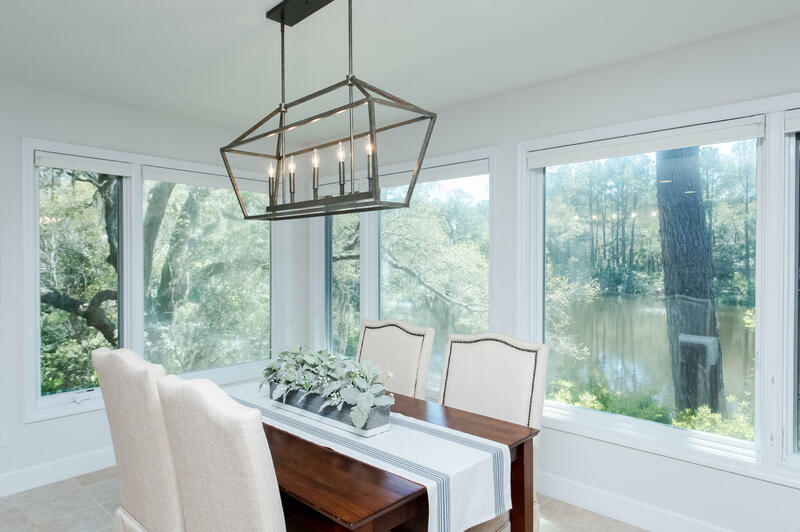 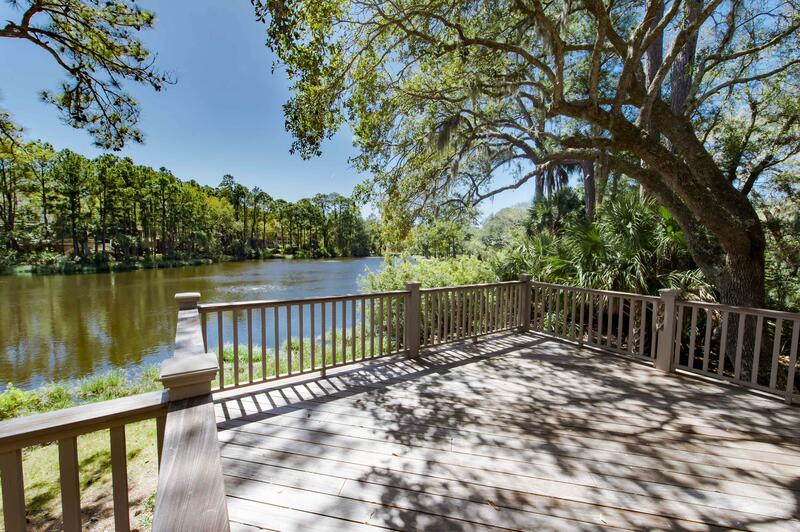 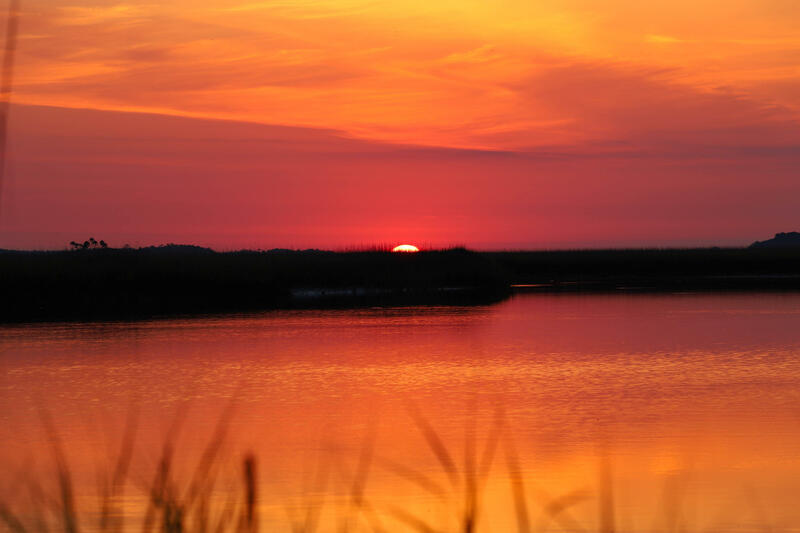 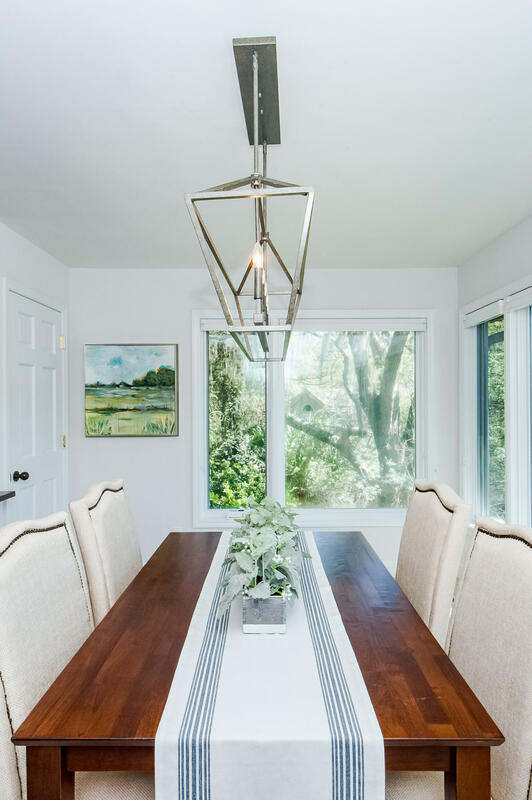 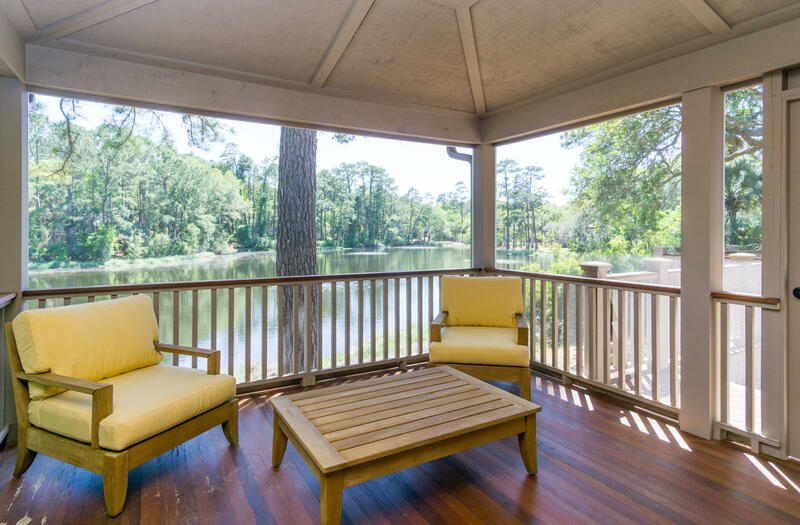 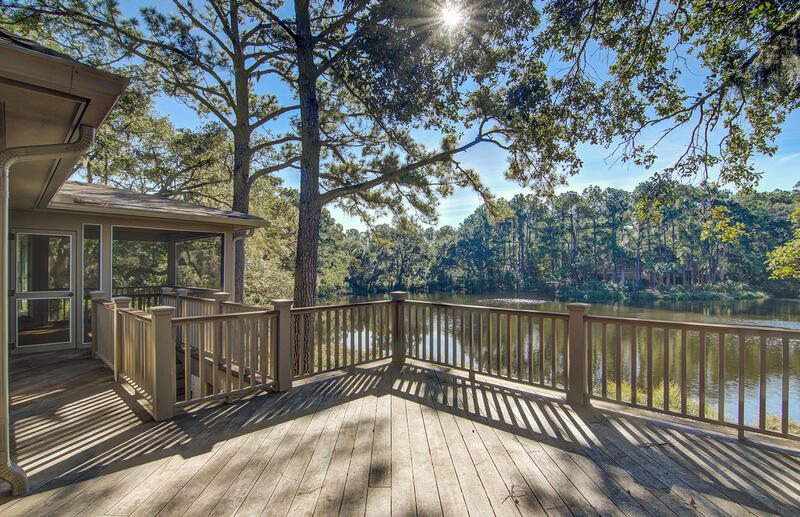 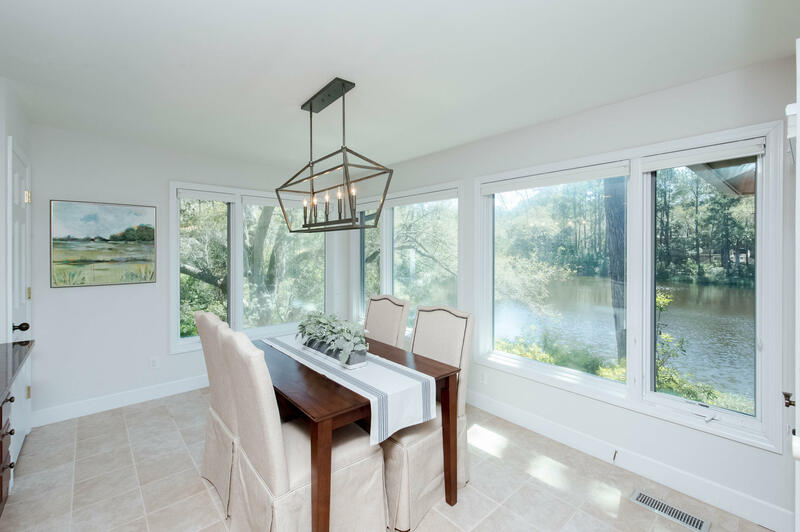 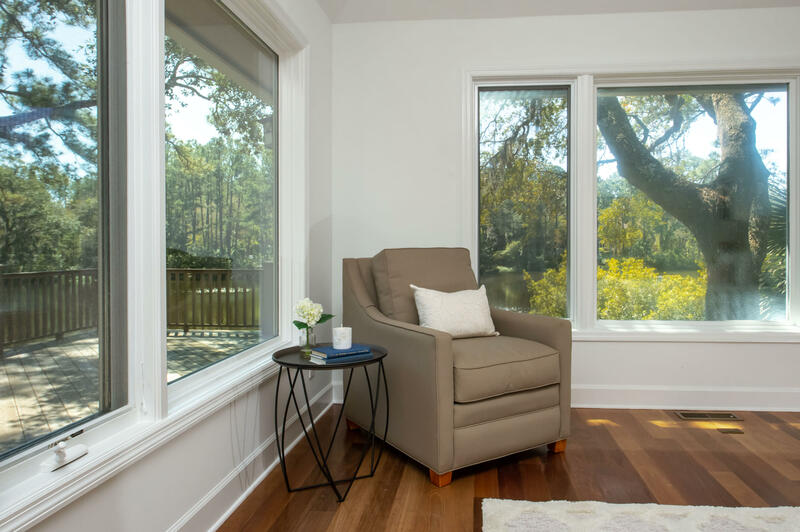 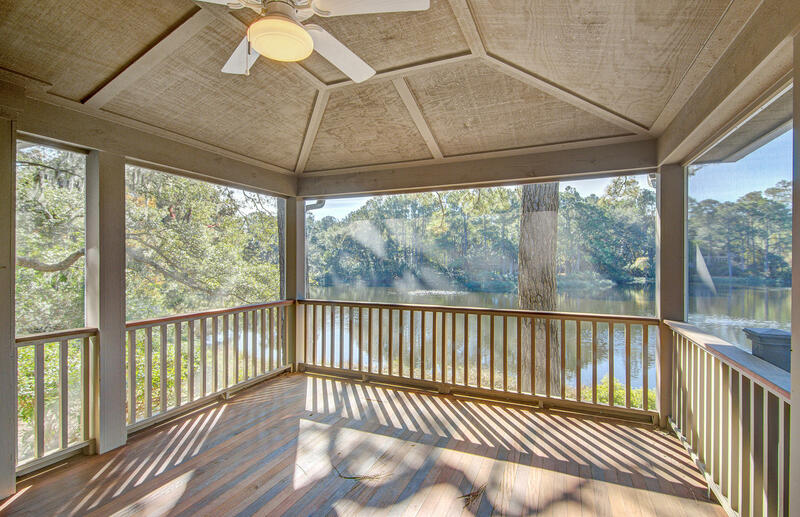 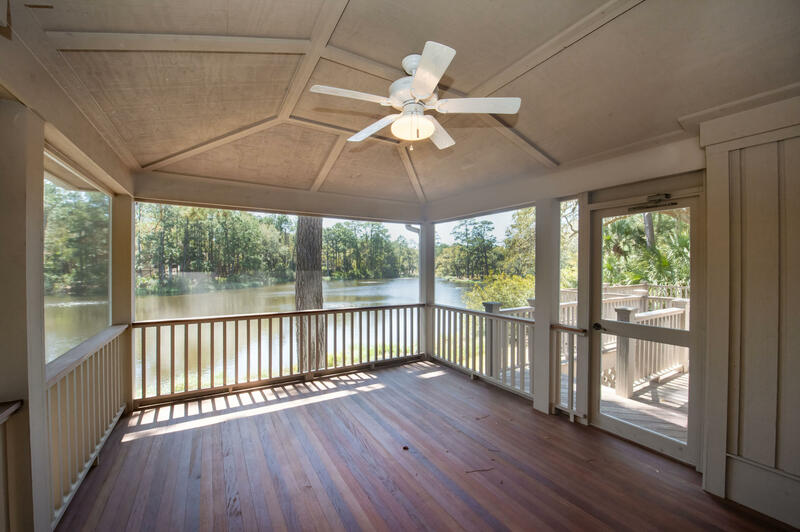 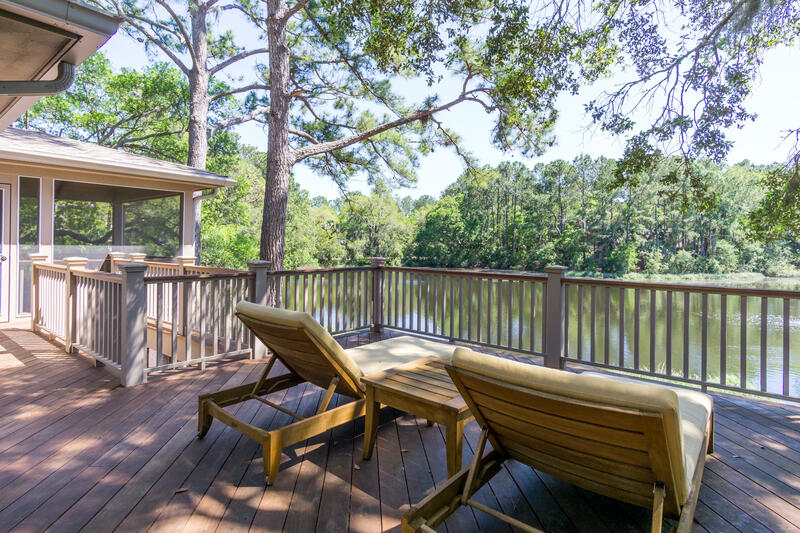 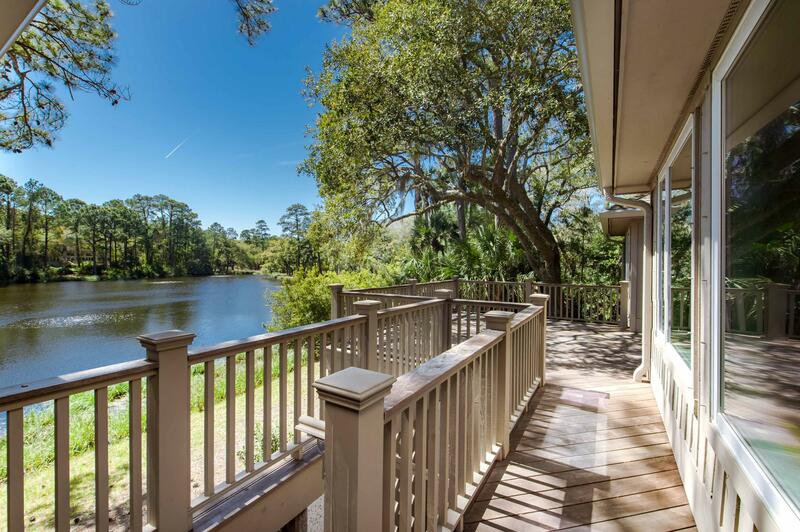 Enjoy your one of a kind lagoon view from the back screened porch or deck while sipping coffee or listening to nature with a cold cocktail. 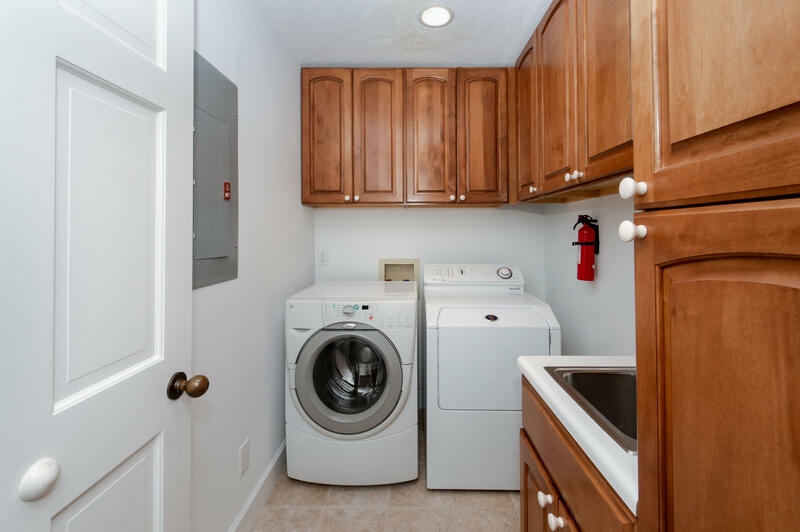 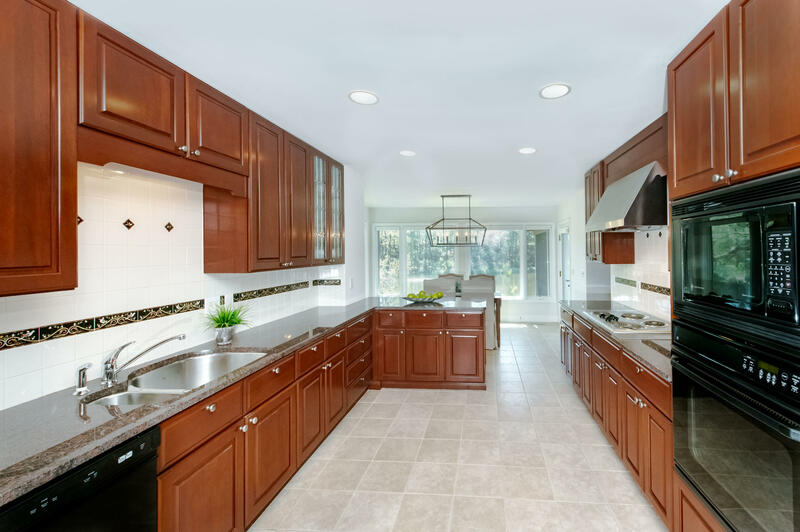 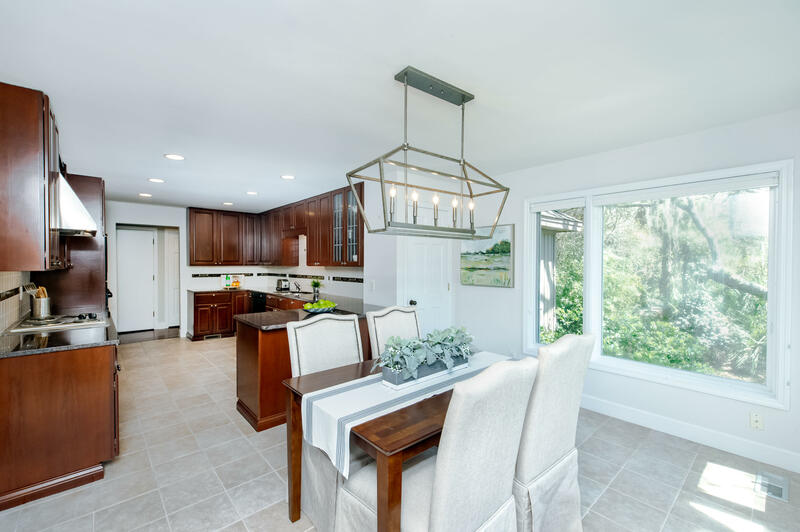 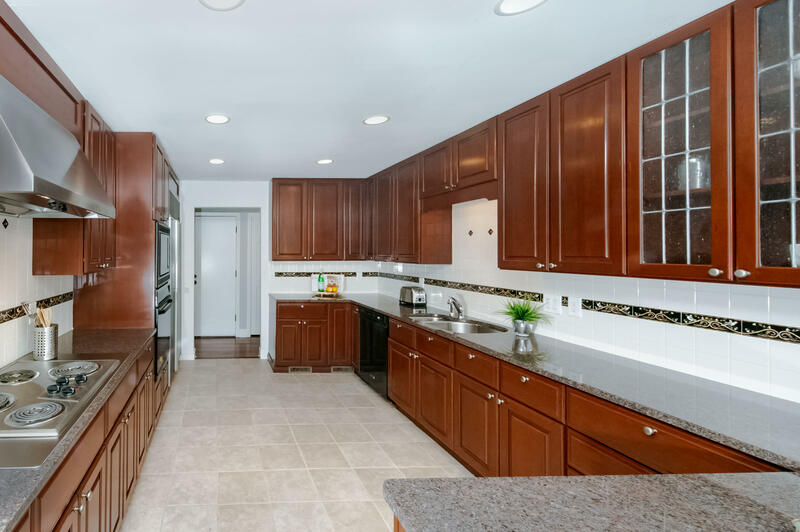 The large kitchen has granite counters, large cook top and Subzero refrigerator. 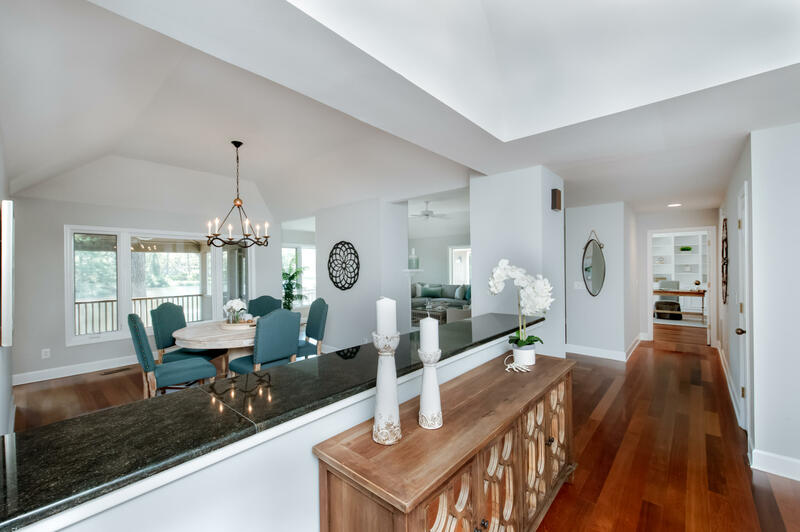 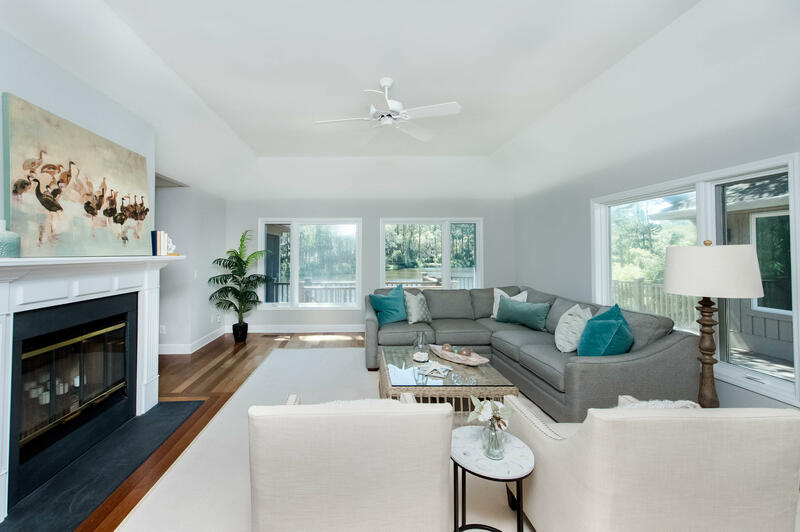 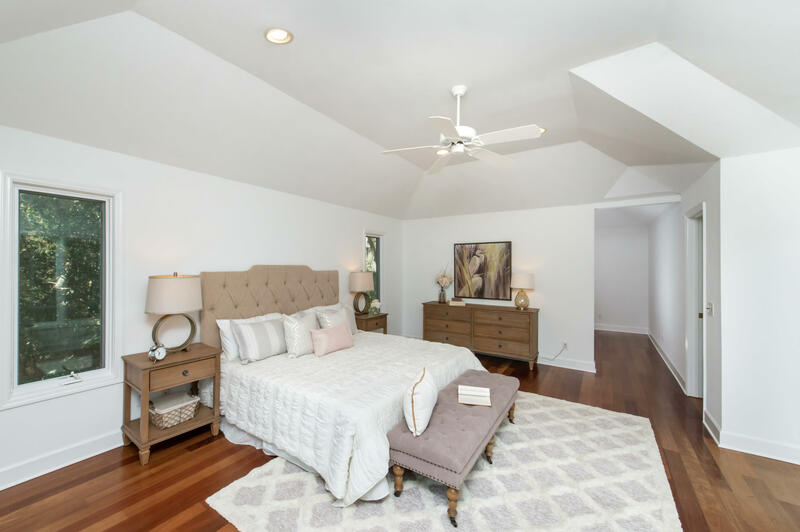 Brazilian cherry floors flow through the living areas and master suite. 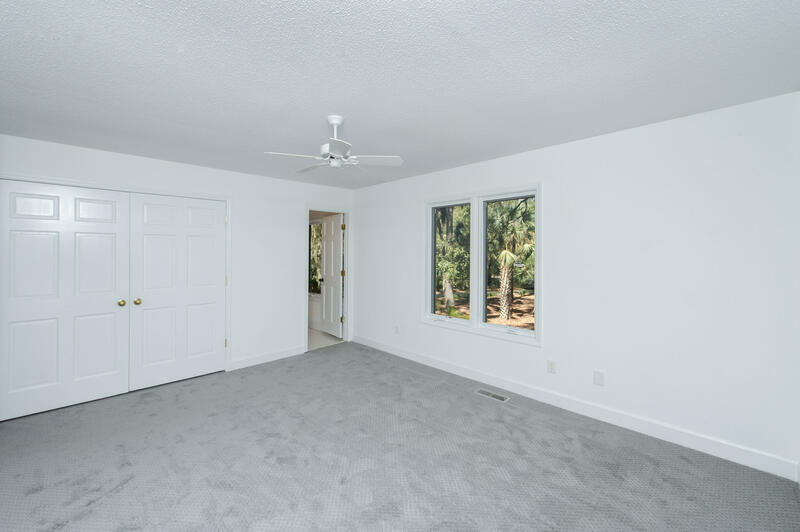 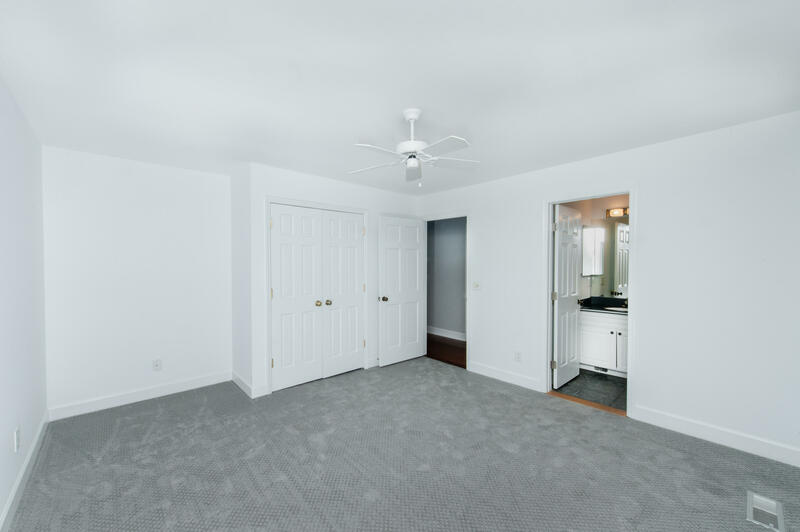 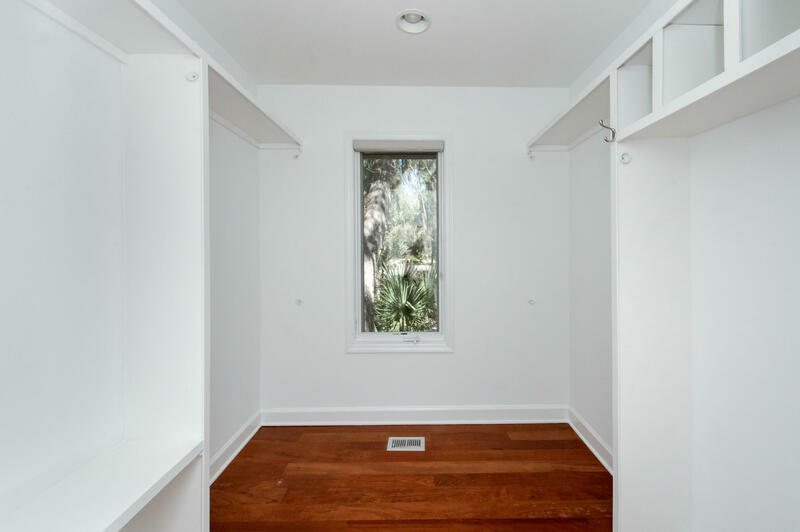 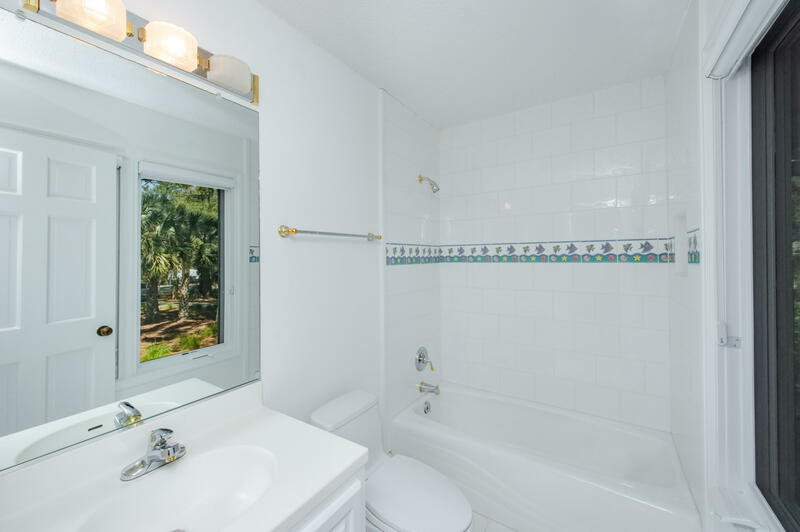 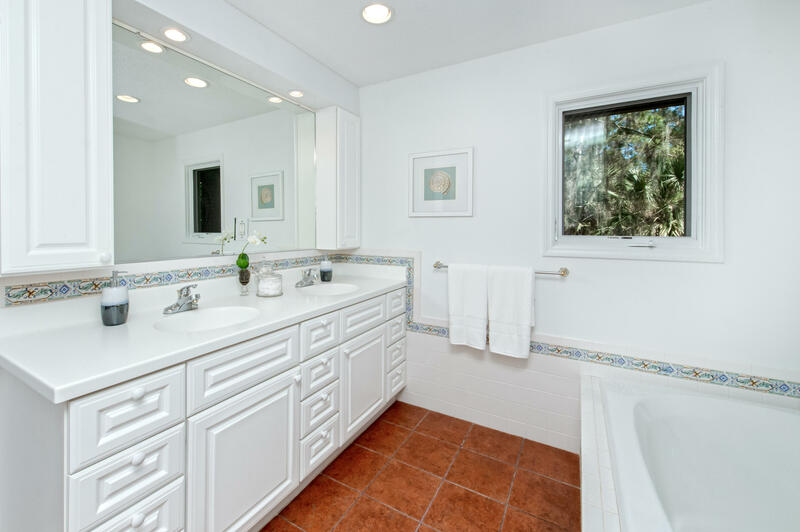 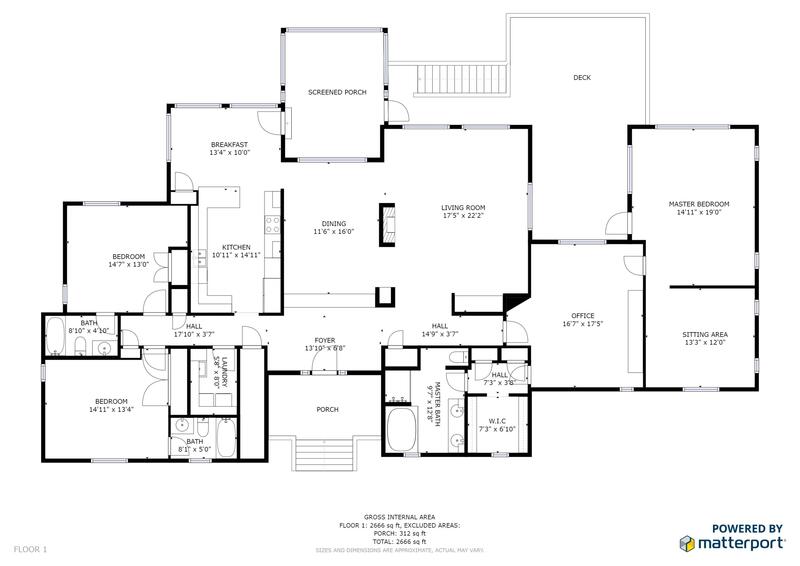 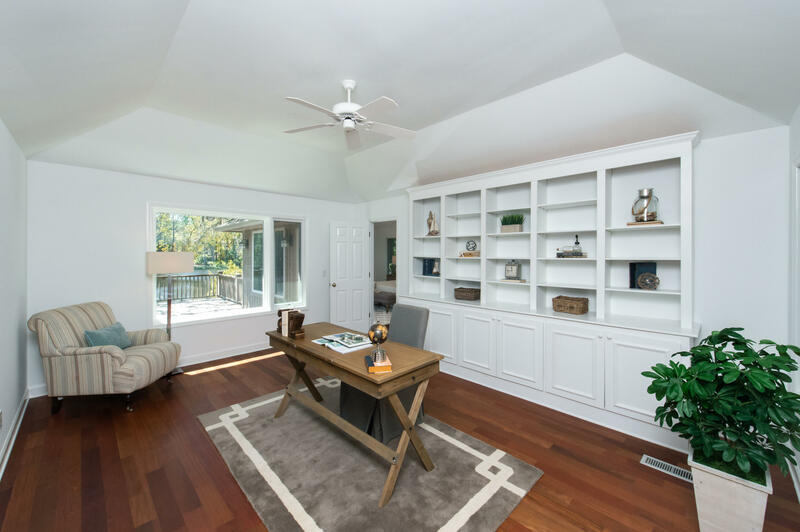 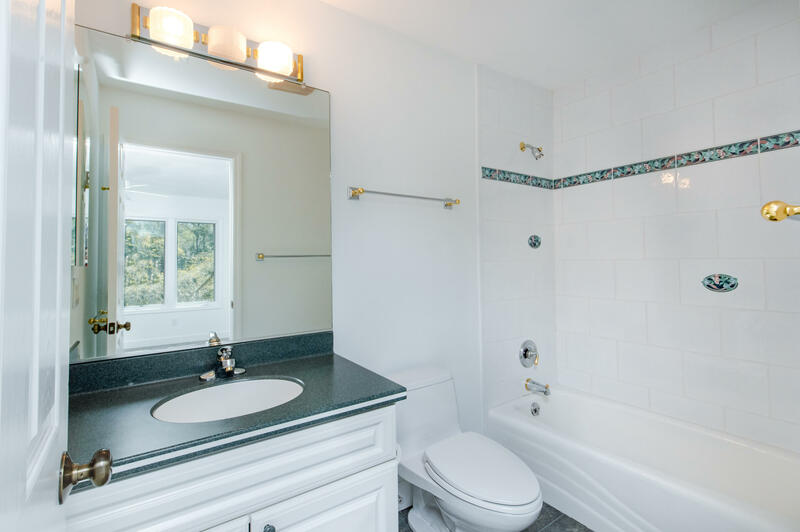 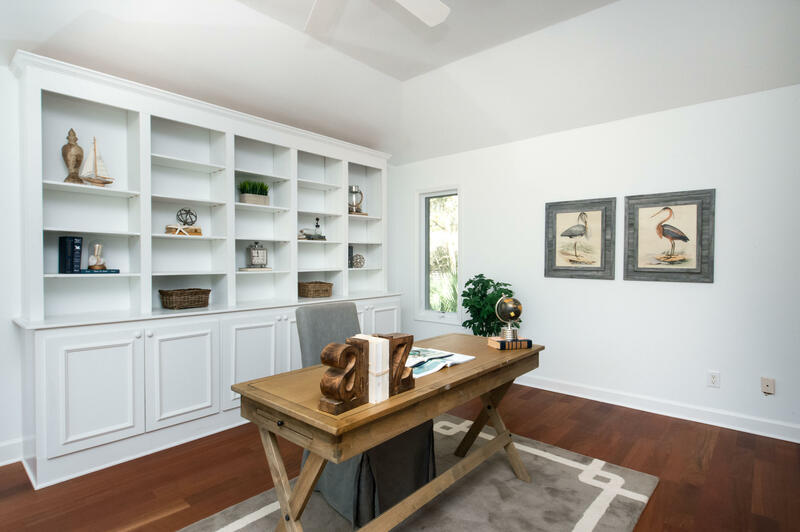 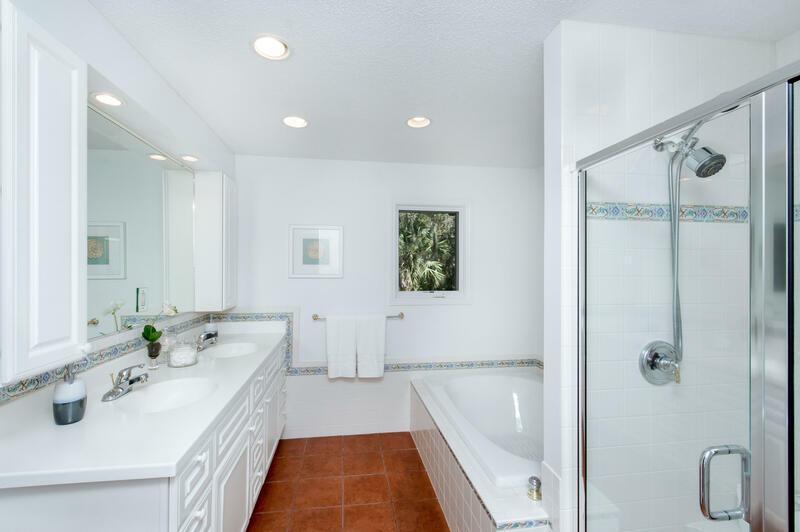 The master suite offers a study and sitting room as well as a walk in closet and extra storage. 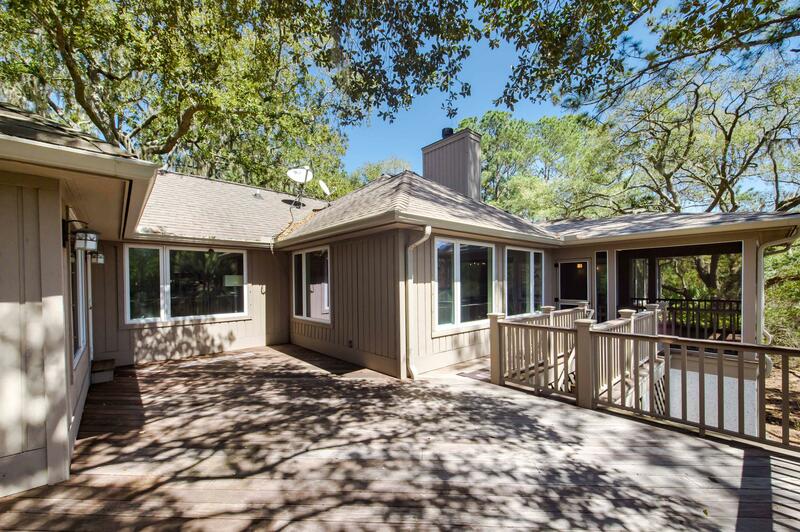 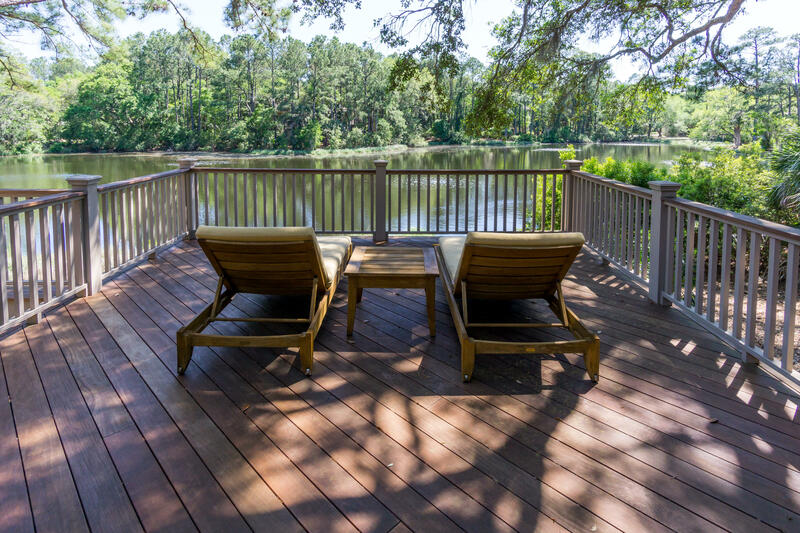 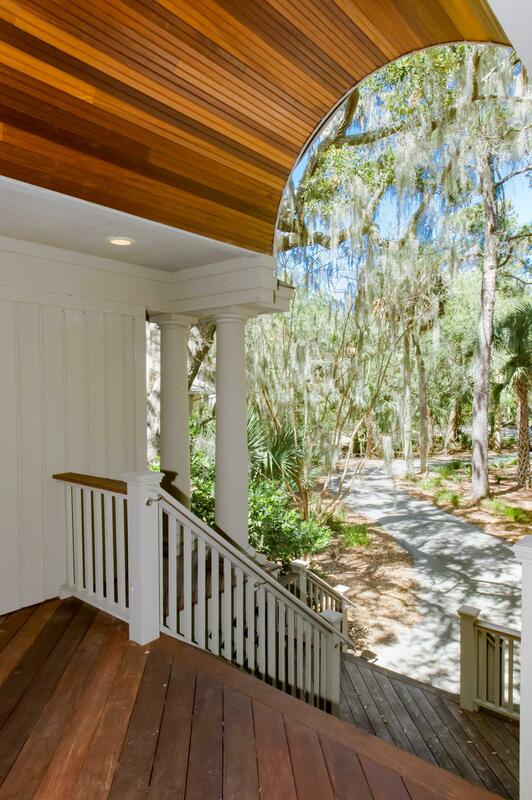 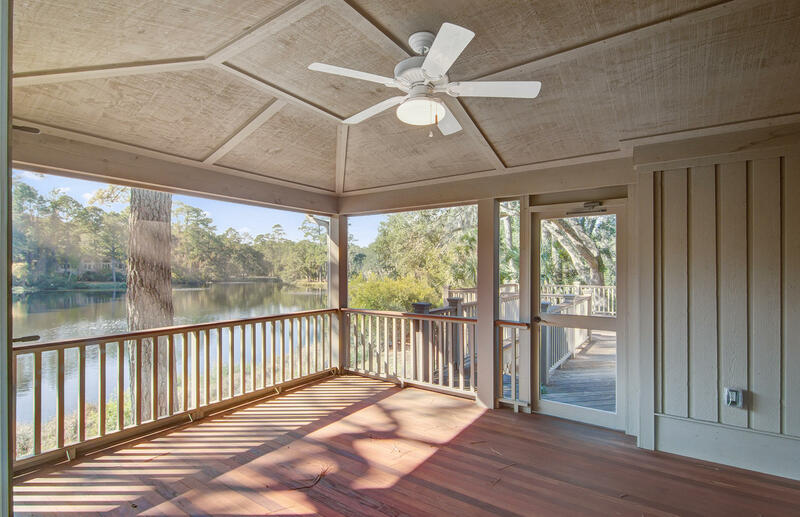 Entertaining friends at the beach is easy with the gorgeous new IPE deck and screened porch.